The 2019 Ford Explorer introduces more ways to adventure in this class-leading, rugged, SUV. Upholding its legacy, Ford takes the #1 selling SUV for 27 years and improves on it with smarter design and ingenuity. Intelligent 4WD with Ford's Terrain Management System underscores the 2019 Ford Explorer as an engineering marvel. Standard equipment includes AdvanceTrac with Roll Stability and Curve Control to keep you confident and secure. Keep passengers safe with the Ford Explorer's Canopy System, a combination of side-curtain airbags and rollover sensors designed to provide head and chest protection for each row. The available 2.3L EcoBoost engine produces 280 hp and provides 310 lb.-ft. of torque, boasting powerful efficiency that utilizes a twin-scroll, low-inertia turbocharger for enhanced acceleration and responsiveness. 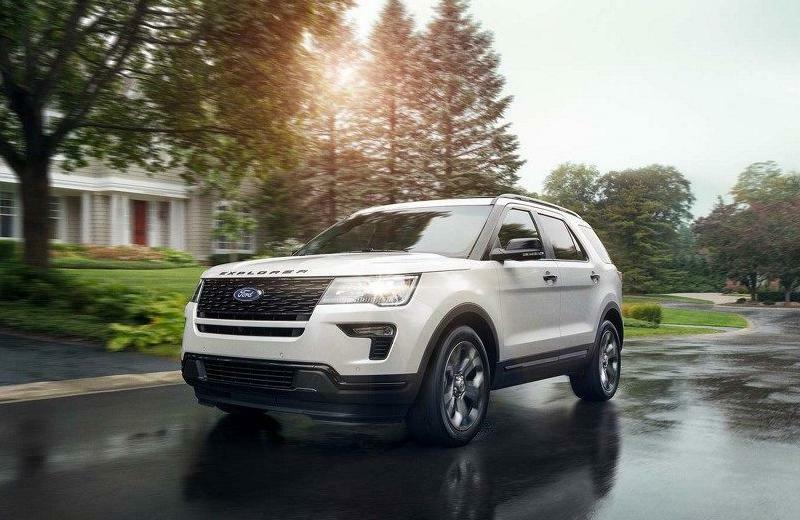 Enjoy the best car lease deals in Los Angeles on a 2019 Ford Explorer and drive off in style when you work with the finance experts at South Bay Ford. The available Ford Safe & Smart™ Package has features that do everything from alerting you to unintentional lane drifting to allowing you to set cruise control and select the speed and distance you want to maintain from the vehicle in front of you. It can alert you to a potential collision with the vehicle ahead. 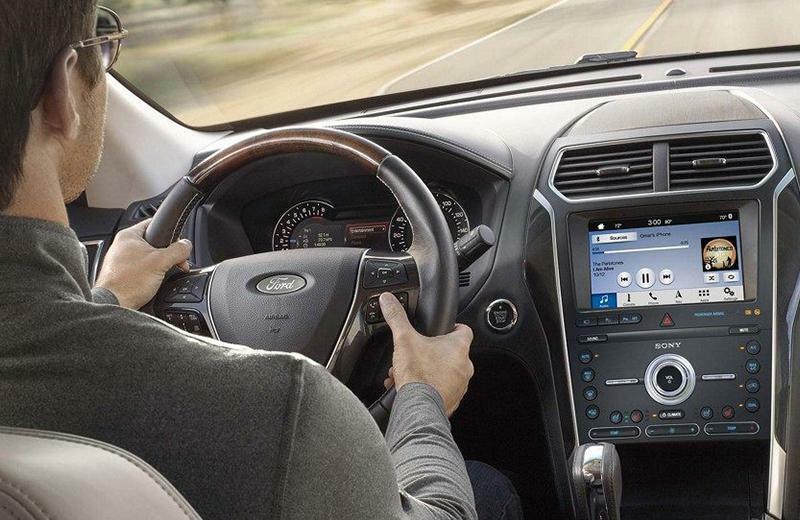 Explorer can also help keep you connected from almost anywhere with available SYNC® 3 as well as available FordPass™ Connect. With the Intelligent Access key in your pocket or purse, just give a little kick under the rear bumper and the available hands-free, foot-activated liftgate automatically opens — making it easier to load and unload cargo. You can also adjust the liftgate height, which is helpful for lower overhangs. Whether you're in Santa Monica, Torrance, Manhattan Beach, Gardena, Hawthorne, Redondo Beach or Los Angeles, your new Ford Explorer from South Bay Ford is ready to take you home. 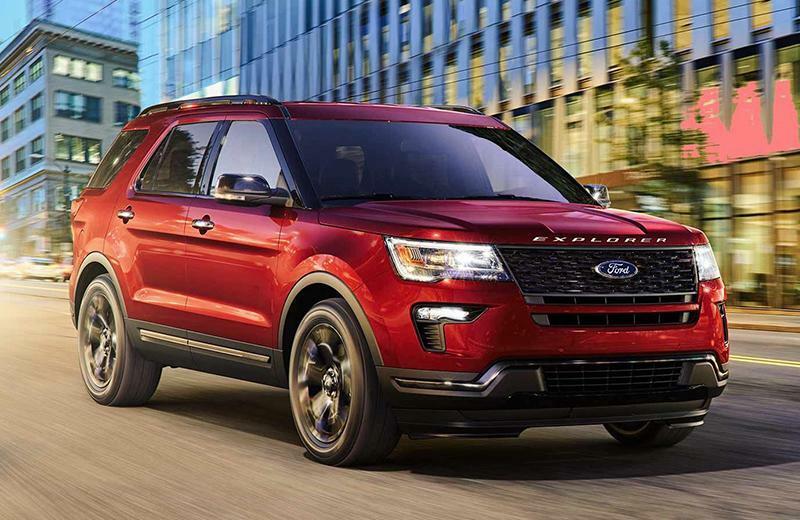 Take advantage of the best 2019 Ford Explorer lease deals in Los Angeles and drive off with confidence when you work with the finance experts at South Bay Ford.